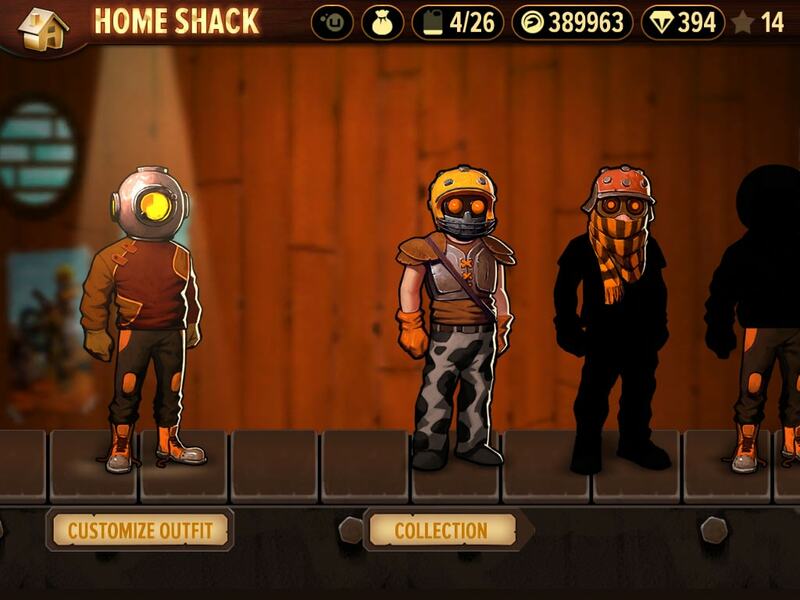 Trials Frontier gives RedLynx's best-selling and award-winning Trials series its mobile game debut. Discover a unique social racing game, featuring a compelling storyline, friendly competition, easy-to-approach physics-based gameplay, and a massive content stream. 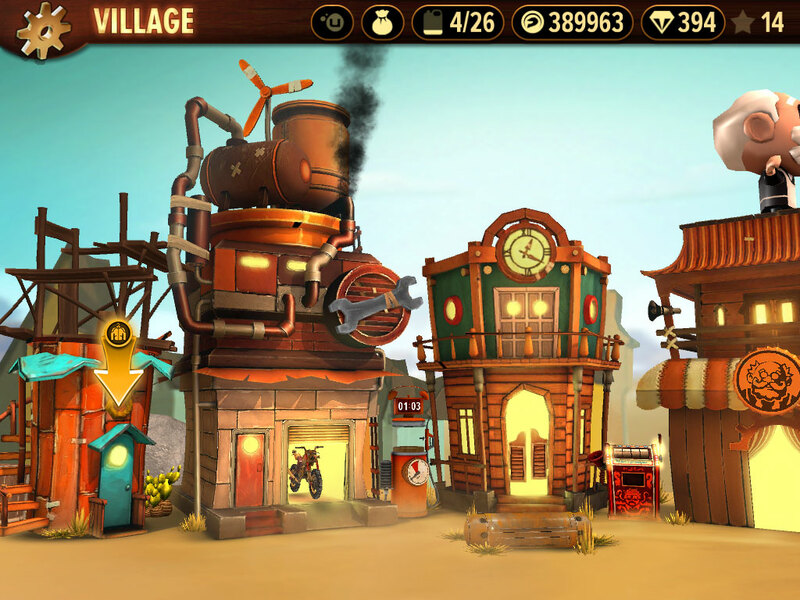 Designed for touch-based platforms, Trials Frontier combines the insanely addictive gameplay of Trials with the mobile knowhow of RedLynx, gained through such releases as DrawRace 2 and MotoHeroz. 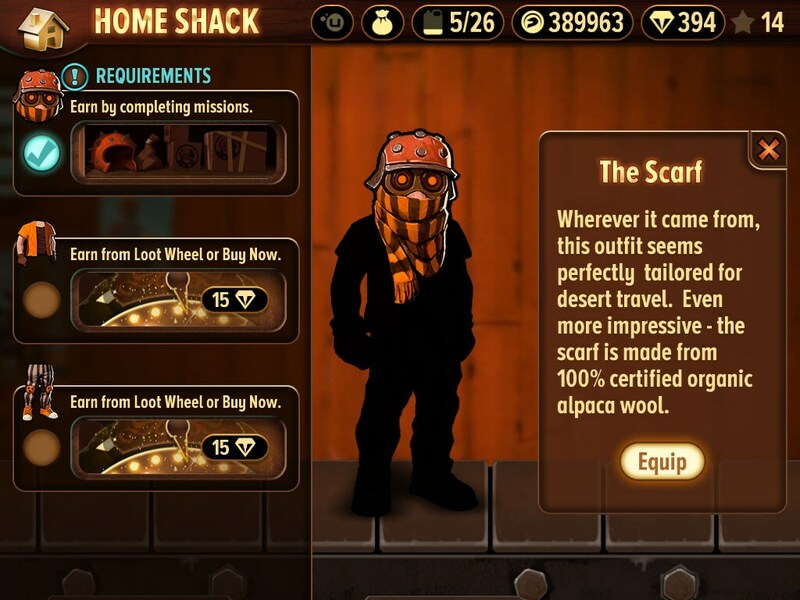 Trials Frontier boasts a deep metagame, a compelling storyline, and a rich, surprising world of adventure and exploration. 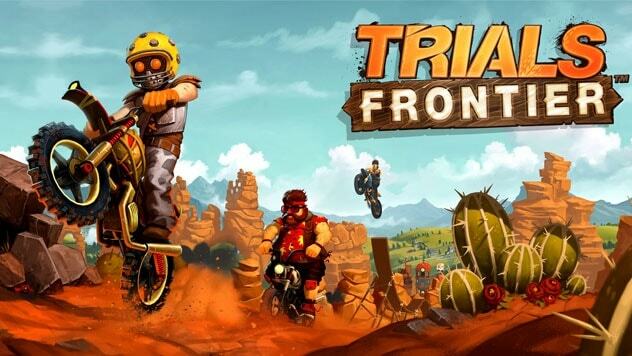 Trials Frontier is being created by RedLynx as a worthy successor in the Trials line, with console quality graphics in its own right. It's also being developed in tandem with next-gen console game Trials Fusion, meaning the two games will connect in the right way. © 2014 Ubisoft Entertainment. All rights Reserved. 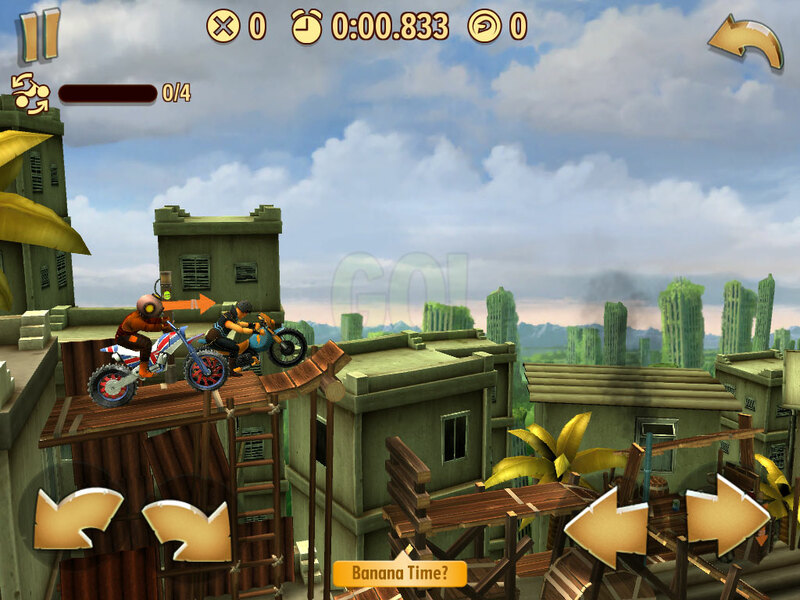 Trials Frontier, Ubisoft and the Ubisoft logo are trademarks of Ubisoft Entertainment in the US and/or other countries.